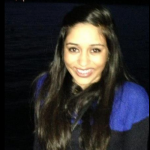 Mansi Kothari is the Supplier Product Marketing Manager at Kinnek. Her role involves helping suppliers engage and benefit from the marketplace by providing great service to business customers looking for quality quotes. A graduate of UPenn in Global Health and Stanford University in Law/Management, Mansi is a passionate problem-solver. She loves cooking up a storm, exploring new places and crossword puzzles. You’re probably already familiar with “read receipts” - many of your personal devices or social media apps already have this feature built in (think Apple or Facebook Messenger). It basically tells you when a recipient has actually opened and read your message. 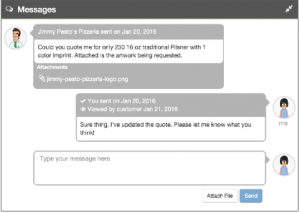 We’re excited to announce a similar update to our messaging platform on Kinnek!